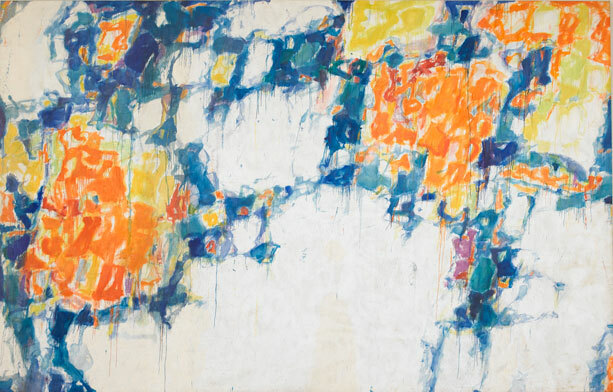 As part of their Young Artists Workshop, the Norton Simon Museum is having a Light and Color: Abstract Painting Techniques on January 27. Experiment using abstract painting techniques with artist and educator Holly Gillette. Students explore the Norton Simon’s collections and discover how artists use color to express themselves. Focusing on Sam Francis’s Basel Mural I and Basel Mural III, Fragment 1 and Fragment 2, students consider Francis’s painting techniques and create their own acrylic paintings inspired by the leading painter of light and color.